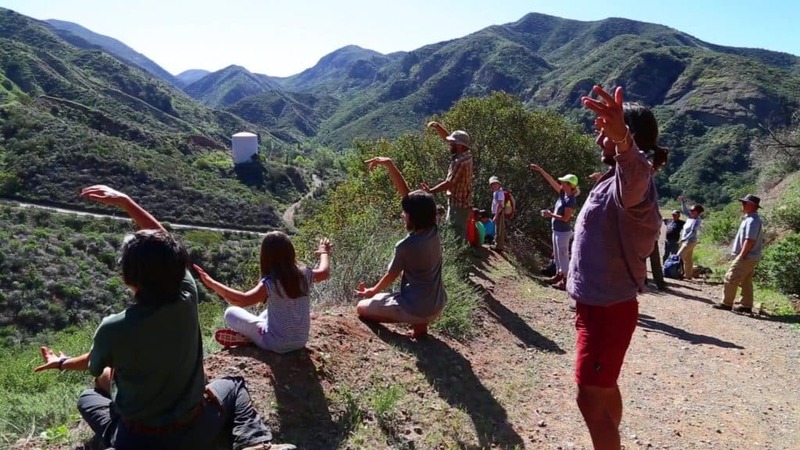 Join Earthroots instructor Raz Allen for a day of yoga in nature. Start a great and healthy habit for a life-long, beneficial practice of mindfulness and slowing down. Participants will be guided through a yoga practice that is designed for kids. We will also introduce our “quiet sit” to observe and connect with nature. We will play some nature games too! Please submit completed enrollment form (one per family) and completed medical and release forms (one per person attending the class) as indicated below. Balance due prior to the first day of class.